What does carrying a court card mean? What is a “Court Card” and where do you get one? Alcoholics Anonymous (A.A. Meetings) and the court or treatment facilities are not related. A. A. has a policy of declining outside money so that they can stay independent and focus on helping the next alcoholic. So why do so many judges, courts and rehab programs recommend that people go to A.A? And how do you get a form for the court telling the judge that you went to a meeting if everyone who attends is anonymous? Some courts or probation departments have specific forms they want you to carry and have signed. Others will simply tell you to get a “court card” signed. Programs that require the client to turn in “meeting slips” may also have their own form they want people to use. In these cases get the form from the person who told you to go to A.A., not from the A.A. meeting. For practical purposes, most people use any small pieces of paper with their name at the top and a place for the secretary of the meeting to record the date, the name of the meeting and a place for the secretary to sign. A.A. meetings are all volunteer so they do not have offices, write letters and because of anonymity, they do not keep records of who attends. For those reasons make sure you are nice to the person you ask to sign your paper. Also, remember to get the court card in before the meeting starts and pick it up after the meeting is over. Take care of your responsibility to get it signed. Remember if you lose this one there is no going back and getting it signed later. Lose that “court card” and you get to do some more meetings and get a new card or paper signed. The posts I write about A.A. are from my perspective as a therapist and clinical counselor and do not necessarily reflect the views of A.A. World Services. For more on A.A. and their program of recovery check out the “A.A. 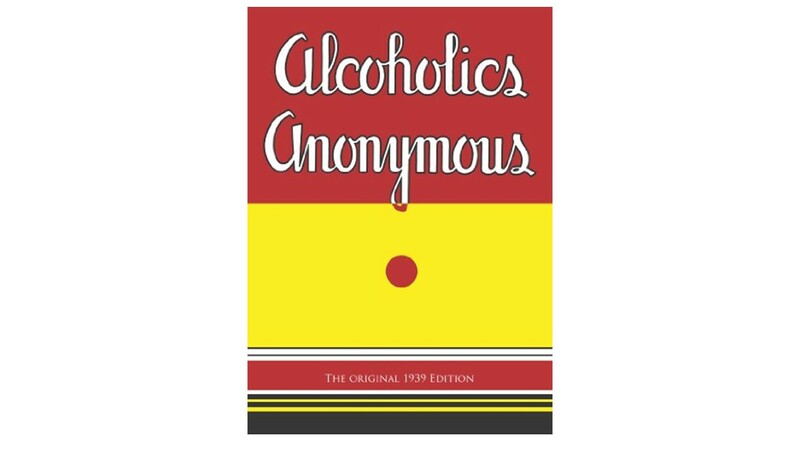 Big Book” titled Alcoholics Anonymous at the links below or contact A.A. World Services at their website. The classic text on Alcoholism and recovery, this is the book that started off the whole 12 step phenomenon. This entry was posted in Alcoholism, Drugs and Addiction and tagged Addiction, Alcoholic Anonymous, Alcoholism, Big Book, Counseling, Substance abuse, Therapy by David Joel Miller. Bookmark the permalink.